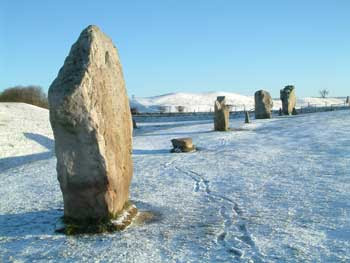 Wow, isn't the scenery in and around Avebury so very stunning? This month's Pagan Moot is back in the pub and we'll be having a talk by Terry Dobney, Arch Druid and Keeper of the Stones and a general get together and chit-chat. The original plan to help fix up the West Kennet Long Barrow prior to the Moot has been postponed until another time, so it'll be in the Well Room for 3pm. A big thanks to The Red Lion for having us back again. Having tried a few different venues now, the general consensus is that it'd be best held in the Red Lion. 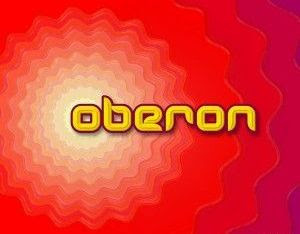 So come along for a chit-chat and join me in celebrating new life, my son Oberon.